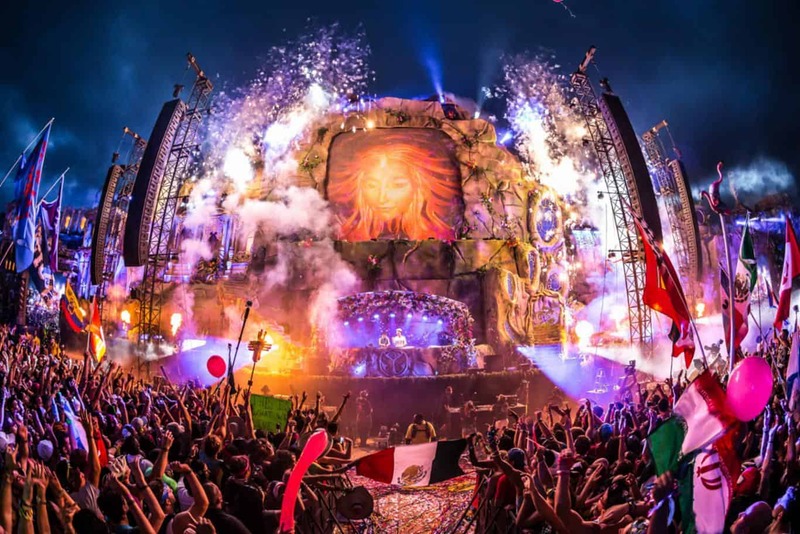 Following this year's TomorrowWorld music festival, thousands of tents were abandoned and what seemed like a total waste has been made into positive good. Instead of seeing the items from the video below as useless, the company Sheltersuit decided to do good with the abundance of waste from music festivalgoers. Sheltersuit decided to take the abandoned festival gear and convert it into weather-resistant, wearable shelter for the homeless population.